"I wish I were a boy!" Who could have predicted that those simple words could generate so much chaos and adventure on their way to becoming a reality? 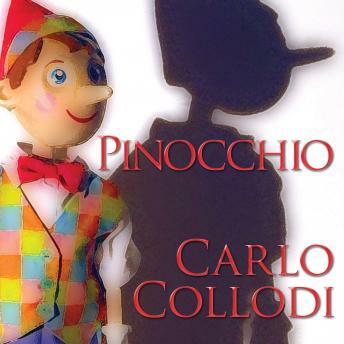 Pinocchio is the classic tale of a wooden puppet, come to life, who must learn to control his rebellious impulses. The temptations of freedom and excitement lure Pinocchio away from his loving father, Geppetto, and straight into trouble ... again and again and again!